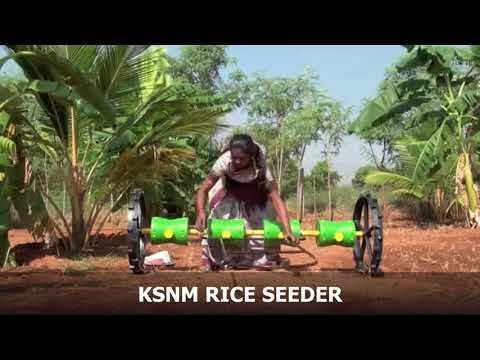 Working for enhancing the productivity of farmers and improving the livelihood of small farmers by our Seeding Equipments. 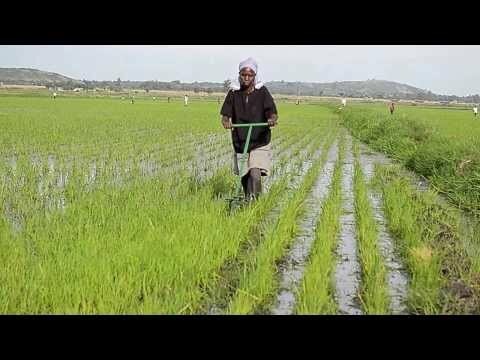 We are one of the proficient firms engaged in manufacturing, supplying and exporting quality Agricultural Implements. 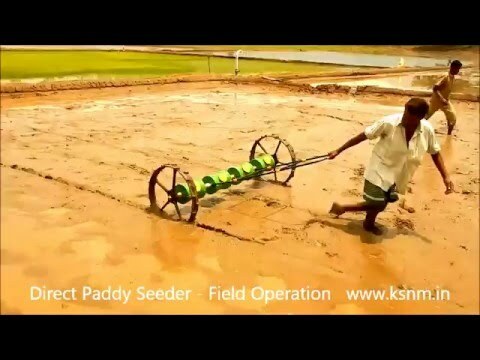 Our prime focus is sowing of paddy in wetland field. 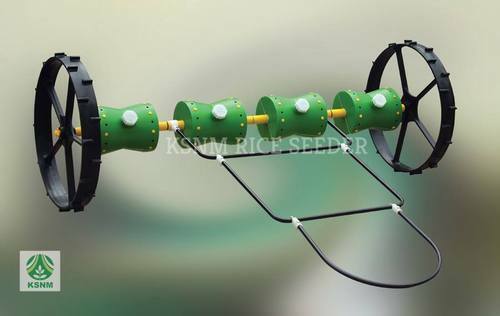 Direct Paddy Seeder, Paddy Seeder, Rice Seeder, Drum Seeder, Row Seeder, Plastic Drum Seeder, 8 Row Paddy Seeder, Manual Rice Seeder, Manual Paddy Seeder are prime products offered by us. We are looking for the Inquiries majorly from Asia, Africa & Indian Subcontinent.